SPECIAL OFFER: 50% Off Rent for 2 Months on 10x25 and 10x30 units! Rent with us and save big. Call 951-390-2798 to reserve your Murrieta, CA self storage unit and with $0 down and no obligation to move in. 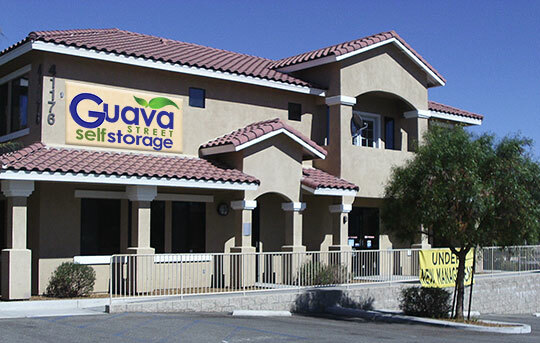 We have the storage space you need at the lowest possible cost, so call today to reserve your murrieta storage unit. Not sure what storage unit size you need? Let one of our self storage professionals help you make the right choice. All consultations are FREE with no obligations or commitments. We have the storage solutions you need at the lowest price. 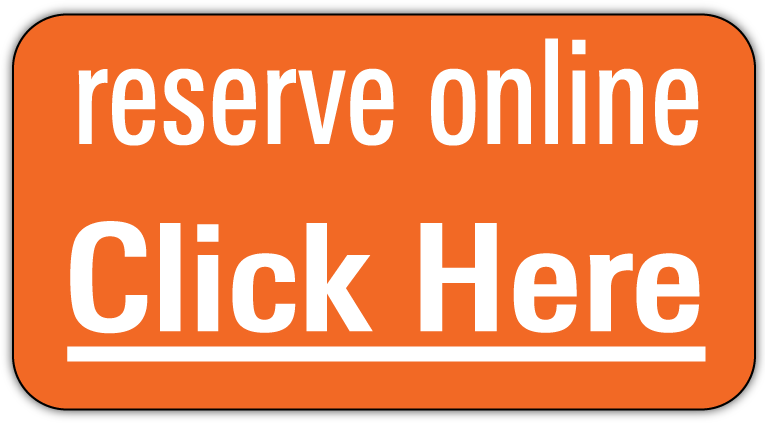 You may make your reservation online, request a quote using the form on the right margin of any web page, or simply give us a call for more information. Are you going through a stressful transition? Our Storage Consultants will help make getting a storage unit a smooth and easy transaction. How Can Our Storage Experts Can Help You? Copyright (c) 2016 GuavaStreetStorage.com. All Rights Reserved.